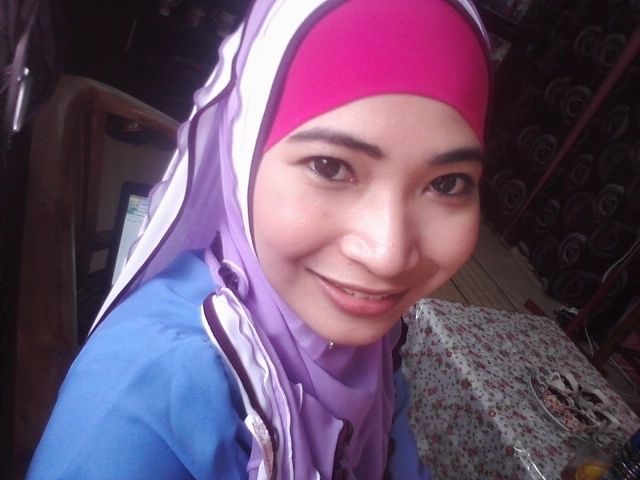 raya tahun ni overall best :)...........sbb dapat jumpe almost all of my close friends. kawan2 pun banyak datang rumah..i feel blessed :))...........jom2 tgk gambar2 raya! Raya reunion with my ex-schoolmates...It was very nice meeting them again..I miss you all so much, the great moments and the not so great moments we have gone through together...It was exciting going down the memory lane remembering the silly funny things we've done in the past. btw nak ucapkan jgk selamat hari raya dan maaf zahir batin....i almost got my eyes in tears...hakhak....melampau....ok !! p/s thank you kerana sudi baca.